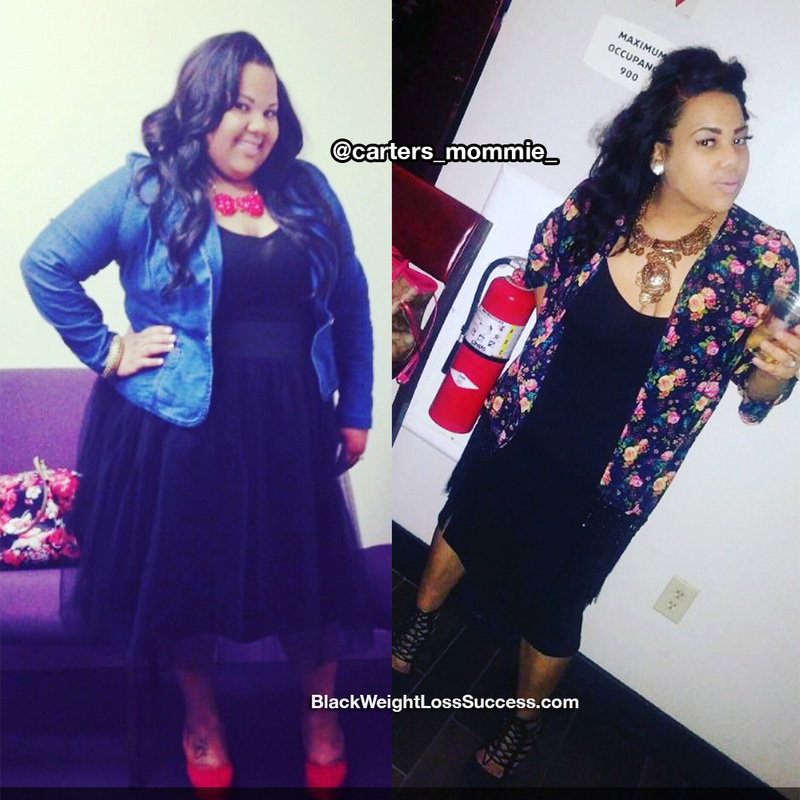 Transformation of the Day: Ana lost 80 pounds. After being diagnosed with Diabetes and experiencing a rough pregnancy, she decided that it was time for a change. Along with going low carb and working out regularly, she had to change her mindset and regularly remind herself that her hard work would pay off in the end. Check out her story. I’d always been a heavy weight girl, for as long as I could remember. I’ve tried everything to lose weight and tried every workout program out here. After being diagnosed with Diabetes in 2015 and going through a horrific pregnancy in 2016, I just told myself that enough was enough. It was time to take action. I changed my mindset and made changes to my diet. Changing my eating habits was not as bad as I thought it would be. Anytime I wanted to “cheat” I would ask myself “Is this one slice of cake and 500 calories truly worth it”? I went cold turkey and put myself on a no carb diet. I only ate chicken, fish or turkey with some type of vegetable. Meal prepping was my best friend. In the beginning of my journey, I would go for walks/jogs or workout with a Zumba DVD at home. I work out 2-3 times a week. I’m proud to say I’ve lost a total of 80 pounds! I’ve gone from my highest weight of 250 pounds to 170 pounds. My height is 5’2″. The biggest lesson I’ve learned so far is to remain consistent and be ready to change your entire mindset. When I wanted to give up, I had to keep reminding myself of where I would be in 6 months if I just stayed consistent. There is no special or specific formula to losing weight. Being someone who has been overweight as long as I can remember, I just knew I would never be able to accomplish this goal I’d been longing for. However, I’m a living witness that IT IS POSSIBLE! With the support of my family and my closest friends, I was able to get through it and fight through whatever insecurities I was dealing with. Always remember: You are strong, you are beautiful and you are built for this. You got this. Never Quit!